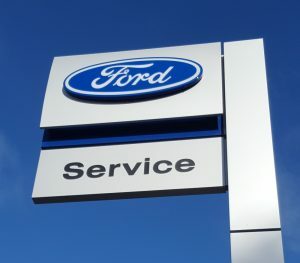 We can offer ‘Ford’ customers the same level of servicing, repair and warranty support they get from a Ford main dealer but at the competitive prices that are only available at an independent garage. All with a level of personal service you get from a ‘family-run’ business. Access to over 3 million pounds worth of genuine Ford parts – all available within 15 minutes! Located in Cannock and Brownhills, we are conveniently situated for all customers in Cannock, Lichfield, Rugeley, Sutton Coldfield, Brownhills, Walsall, Stafford, Aldridge and Birmingham areas.